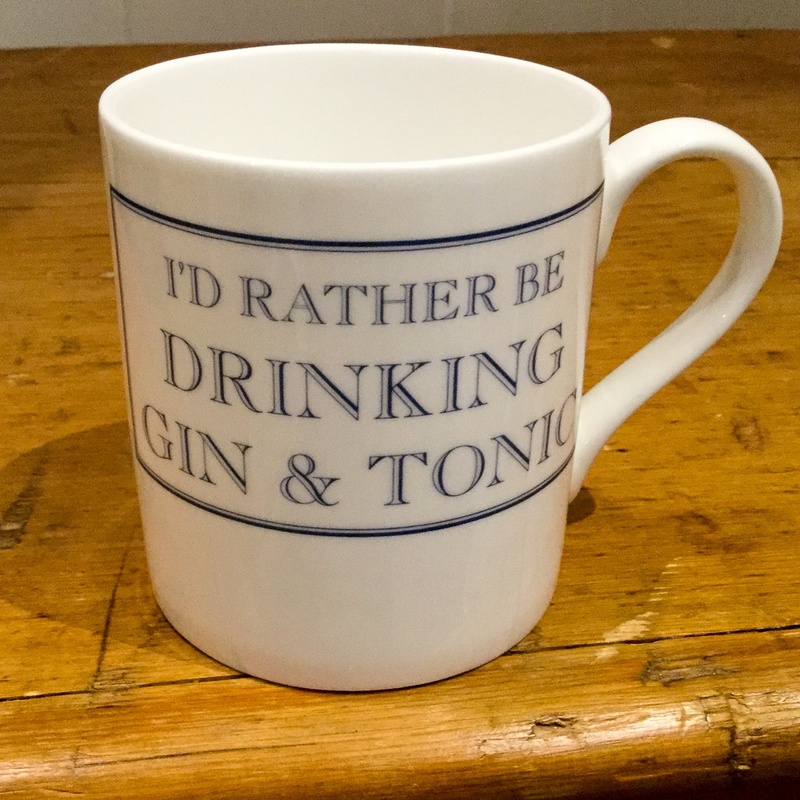 I'd Rather Be Drinking Gin & Tonic china mug. This fine bone china mug by Stubbs Mugs is perfect to let people know what you'd rather be doing! Dishwasher safe with a 250ml capacity - perfect for a good cuppa. Size: 75mm diameter, 83mm tall. Delivered in a gift box.